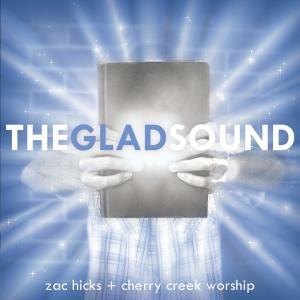 Download sheet music and audio tracks for songs from the album, The Glad Sound, by Zac Hicks, Cherry Creek Worship. Find chord charts, lead sheets and more! Top songs on this album include Bread Of The World In Mercy Broken, and Light After Darkness.